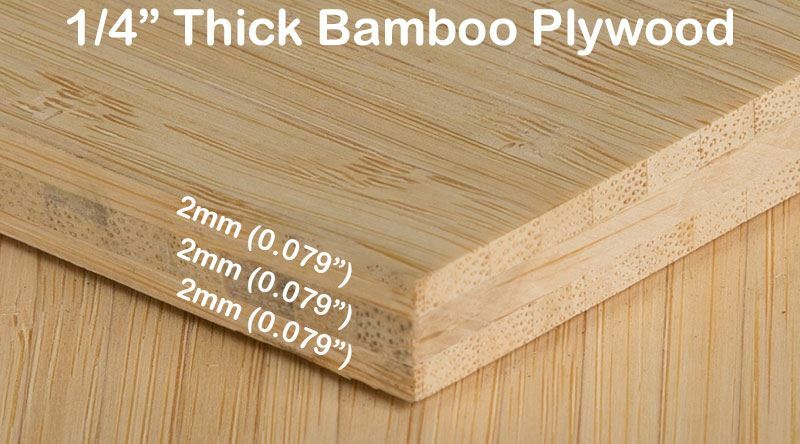 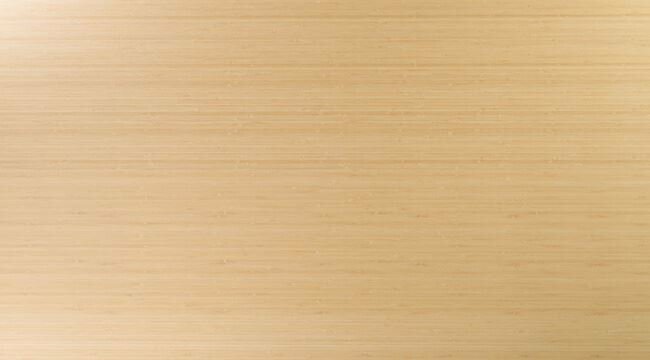 This is our edge grain plywood in the style of Natural Vertical and one quarter inch in thickness. 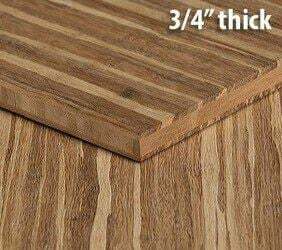 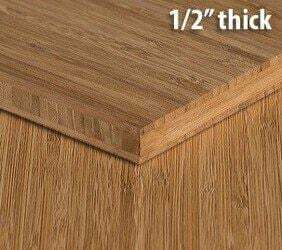 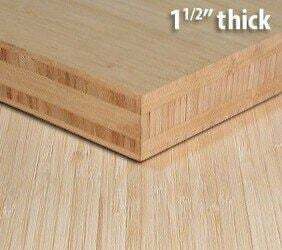 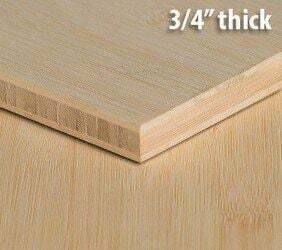 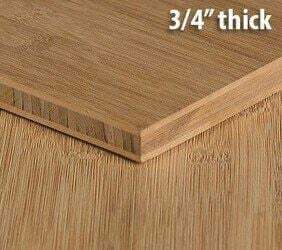 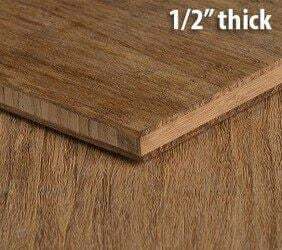 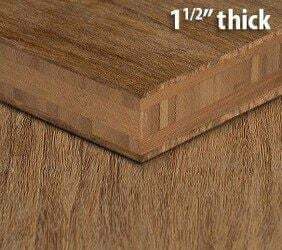 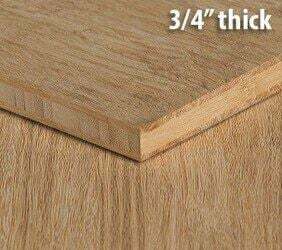 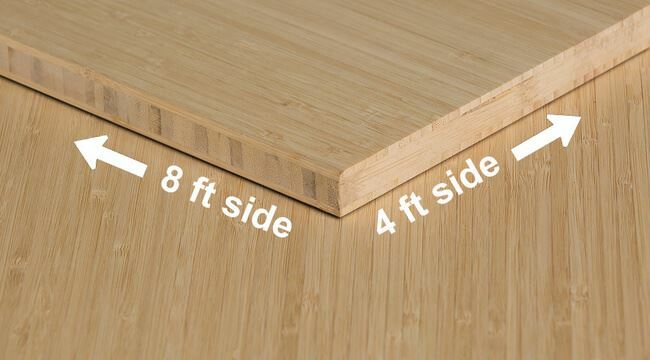 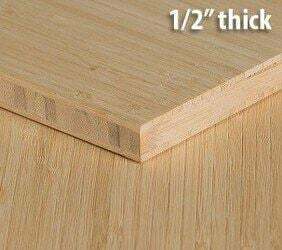 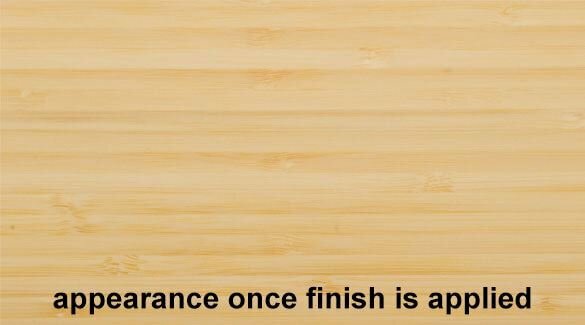 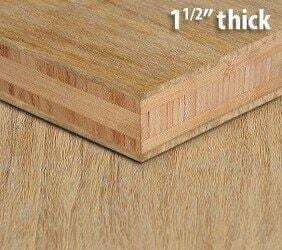 The quarter inch thickness can be glued to another surface as a veneer to save cost and achieve an elegant look. See for yourself and order a sample today!